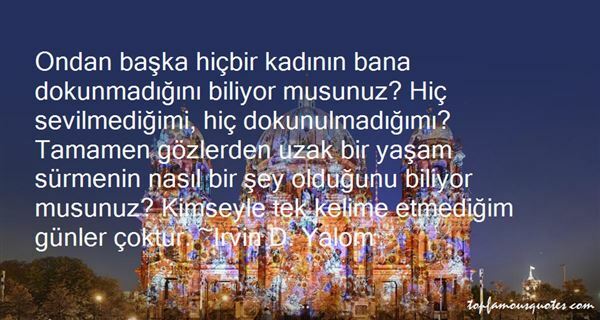 Reading and share top 91 Irvin D Yalom famous quotes and sayings. 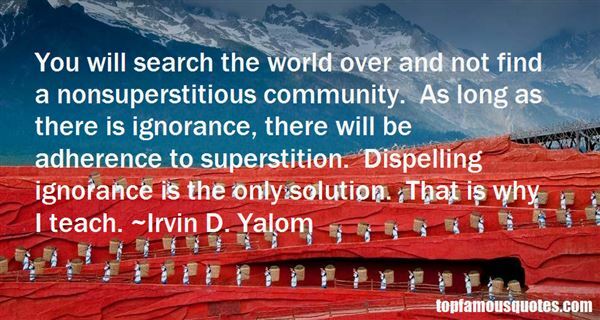 Browse top 91 most favorite famous quotes and sayings by Irvin D Yalom. I spent six hours becoming one with a shrubbery last night. 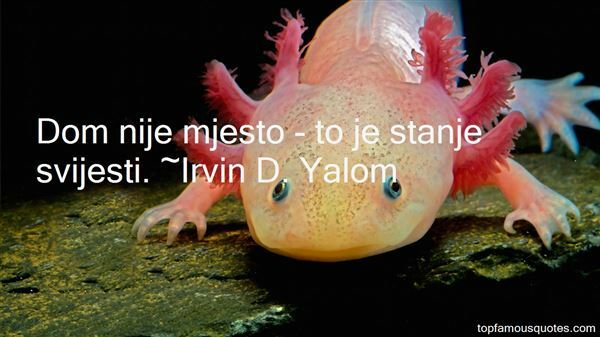 There were three cloudbursts and a rain of small and very confused frogs"
What Did Irvin D. Yalom Talk About?